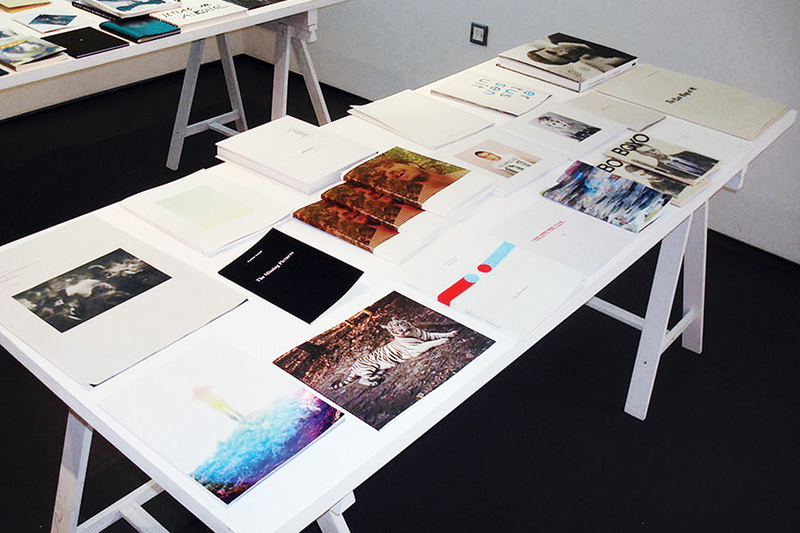 That Photo Book/Portfolio/Monograph You Always Wanted To Do — DONE! You know that photo book you’ve been planning to create but haven’t actually made yet? Here’s your chance to get it done now at the A&I Books workshop. This event will empower photographers to build their portfolios, produce a book from a select body of work, or create a monograph based upon a finished photo project. We ask that only serious photographers take advantage of this unique workshop where you will have the opportunity to turn your work into a beautifully printed book. Attendees will need to create a design on their laptops using A&I’s free BookCreator software and bring it to the event in order to take advantage of this workshop. Download the software in advance and get started on an 8 x 8 soft cover format book, up to 40 pages. Use available templates or create an original design for your book, and insert your text. Don’t worry about your work being perfect. A&I Books Publisher/Editor Rex Weiner will be on hand to review your book, help edit and place your images, critique your design and give you tips on how to maximize the value of your print-on-demand book through smart marketing and PR. Cost: $30.00 (covers the cost of your book made in the workshop and you will receive it in 10 business days). Please email info@flashforwardfestival.com for more details and to sign up. Veronica Thomas is the Marketing Director at A&I Studios in Hollywood, CA., where she collaborates with clients ranging from individual artists, non-profits and corporations on their photo books from strategy, concept, and execution. Clients include The Los Angeles Times, Lucie Foundation, Palm Springs Photo Fest and American Society of Media Photographers. She has coordinated A&I Books workshops at Filter Photo Fest, PhotoNola, and MOPLA. Previously Director at Kopeikin Gallery, she oversaw exhibitions for Chris Jordan, Deanna Templeton, Hiroshi Watanabe, Susan Anderson among others. Thomas is also Print Production Manager for Edition One Hundred offering curated, limited edition, hand-signed and numbered prints available in editions of 100, priced at $100.00. 10% of every print sale goes to a charity of the artist’s choice. Publisher/Editor-in-Chief at A&I Books with more than three decades in the media industry, Rex Weiner is a New York-born journalist, publisher, author and editor based in Los Angeles. Weiner’s feature articles have appeared in The New York Times, Vanity Fair, Los Angeles Times Sunday Magazine, The New Yorker and New York Observer and he writes regularly for the Jewish Daily Forward. Weiner co-authored The Woodstock Census (Viking, 1979), a widely-hailed survey of the Sixties Generation’s impact on American society. As Publisher/Editor-in-Chief of A&I Books, he pioneers print-on-demand publishing for books of fine art photography.